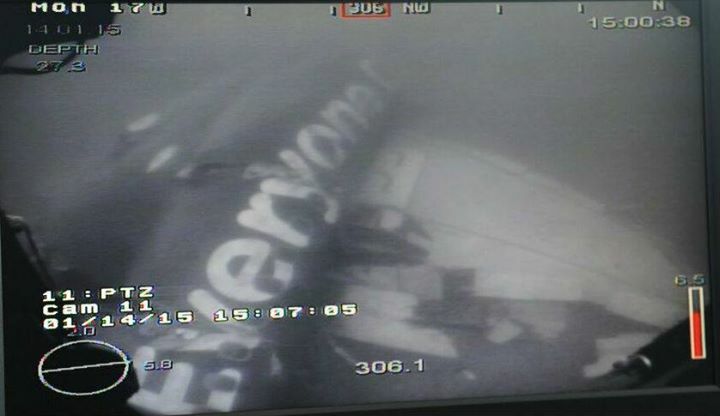 INDONESIA: In another proof that size does not matter, one of the world’s smallest navies has managed to find the elusive Airasia Flight QZ8501 wreckage. The Republic of Singapore Navy forms part of the multi-national effort to search for the body of the ill-fated flight that includes some of the world’s superpowers such as The US, China and India. Singapore Navy’s participation in the search effort is also notable as it signals the thawing of a frosty relation between Singapore and Indonesia as a result of the naming of an Indonesian warship to commemorate two Indonesian terrorists who were executed for their involvement in the bombing of MacDonald’s House. Incidentally, the said warship, Usman Harun is also participating in the search effort. According to some analysts, this seems to show that the Singapore government is willing to put humanitarian assistance above that of politics. Flight QZ8501 did not have the permission to fly the route during the time of the incident. Indonesian authorities are now investigating.